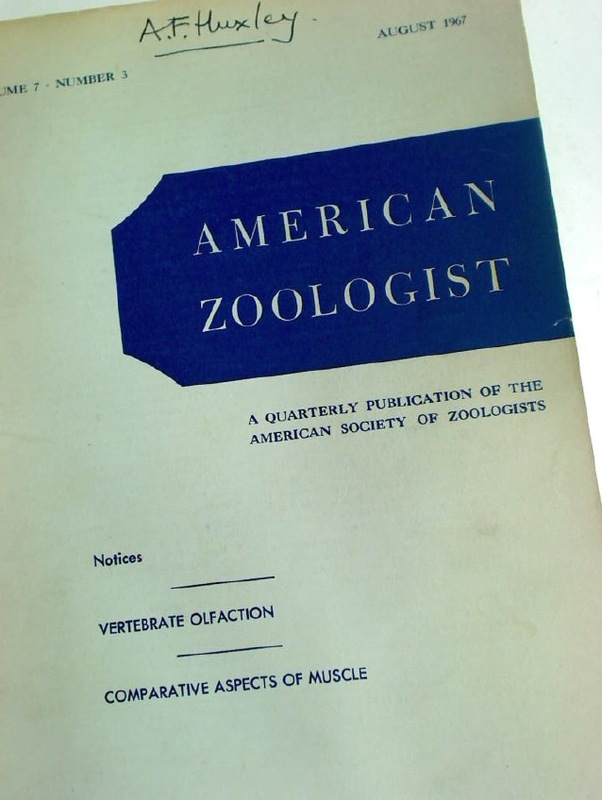 Publisher: Chicago: American Zoologist 1967. Essays in Biochemistry. Volume 1, 1965. An Introduction to Scanning Acoustic Microscopy.